Hollywood's Julien's next month will be hosting the sale of Ringo Starr and Barbara Bach's collection. 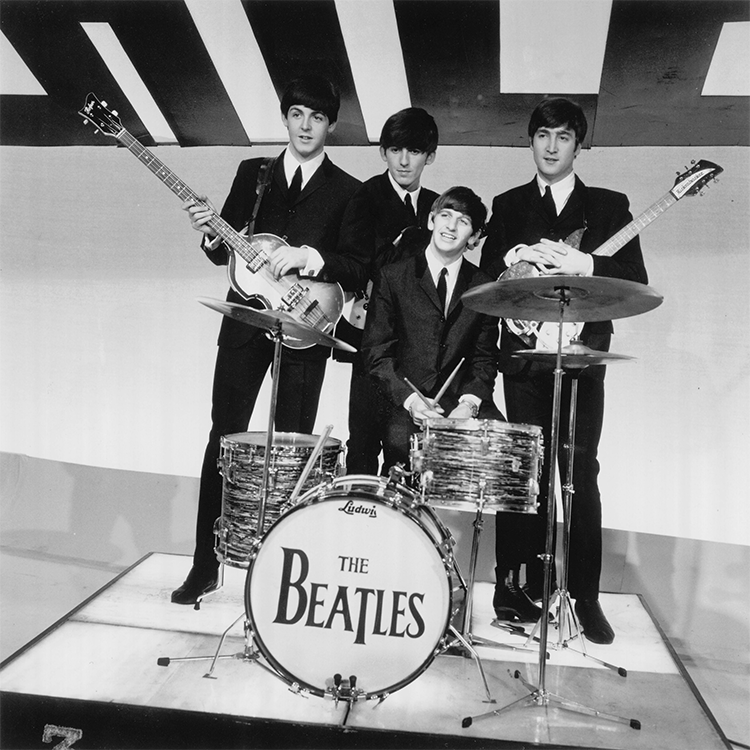 The auction features pieces from their London, Beverly Hills and Monaco homes. 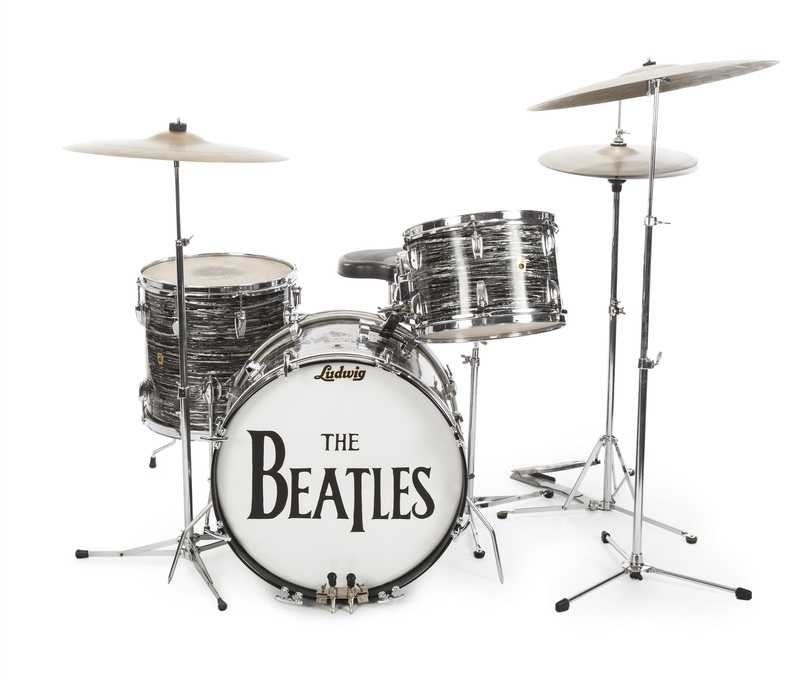 The other six drum kits include a custom built Jumbo Silver Sparkle kit that was used in The Beatles "Hello Goodbye" 1967 promotional video which holds an estimate of $100 000 - $200 000 and a set of Ludwig clear Vistalite drums with interior lights used by Starr in his television movie Ringo, 1978. 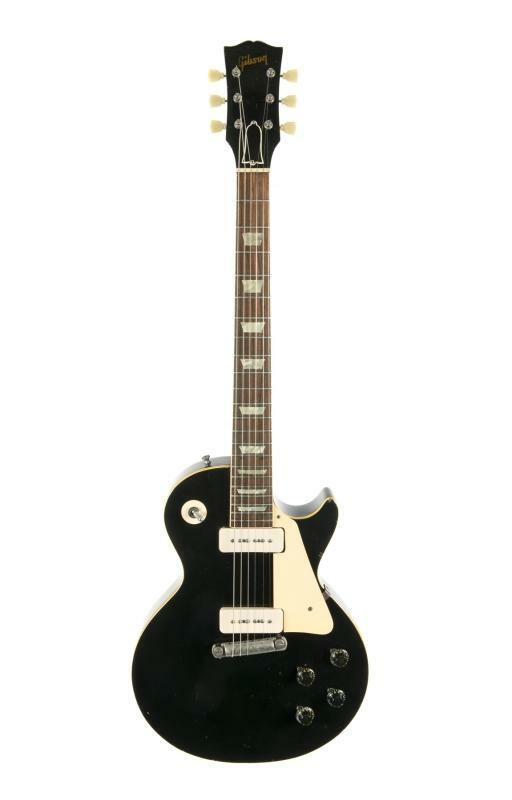 T-Rex's Marc Bolan, a friend of Ringo's who also starred in Ringo's documentary movie Born to Boogie, gave Starr a Gibson Les Paul electric guitar which has an estimate of $15 000-20 000. The pair influenced each other's careers, Bolan played guitar on Starr's Ringo album and Starr was inspired to write the song "Back off Boogaloo" from Bolan's frequent use of the slang. Check out Julien's on Barnebys here.